There can be nothing better than picking fresh cherries from your very own trees. 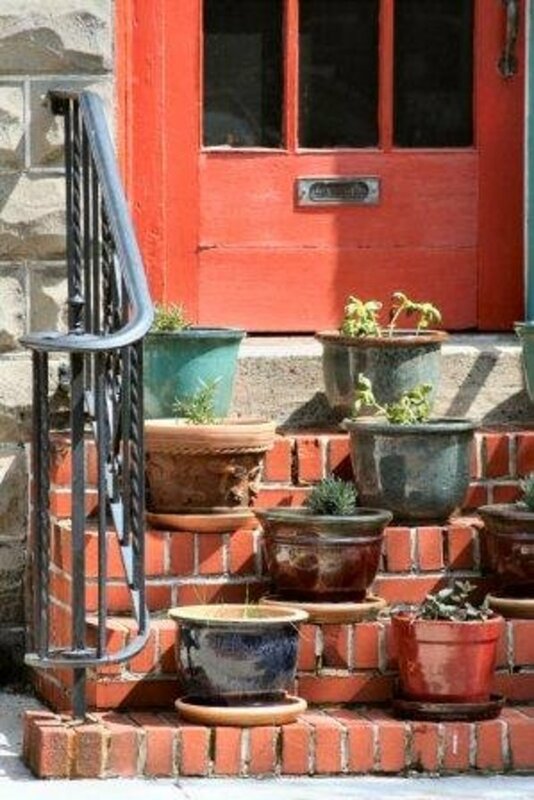 But what if you only have a very small garden or just a small patio or back yard? Can you still grow your own cherries? 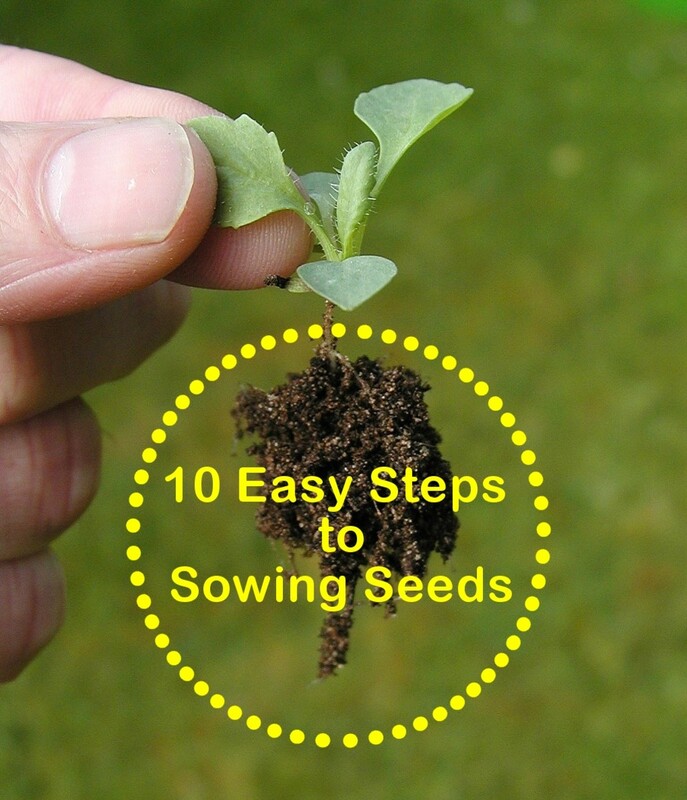 Well, yes you can, since they can be grown successfully in pots and containers. 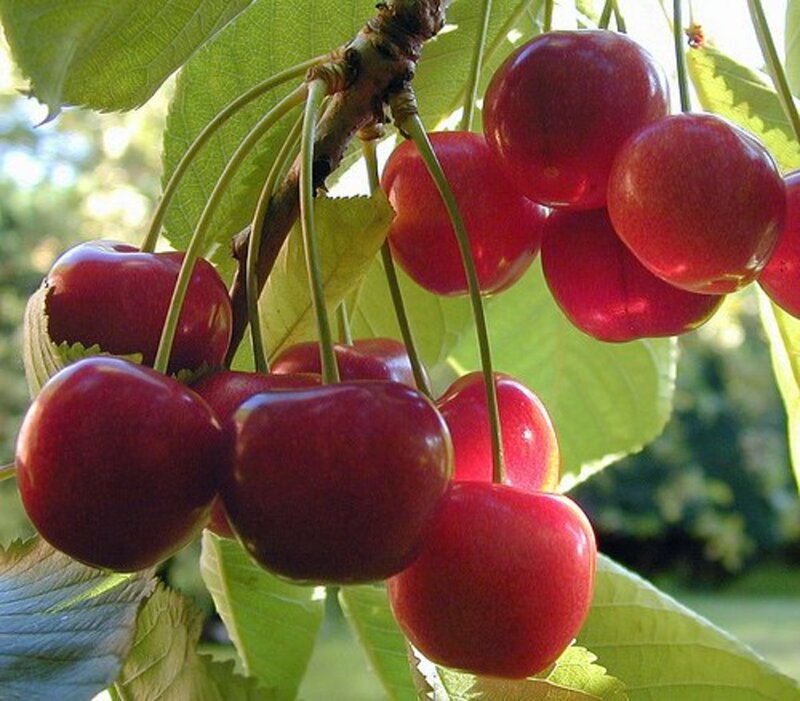 To successfully achieve a good crop, you will need at least two trees, as most cherry trees are not self-fertilizing and will need another tree for pollination. If you only have space for one tree, you can get varieties that are self fertile. Another option is to buy a tree that has cultivars grafted to it. You can also buy two dwarf varieties to fit better in smaller areas. 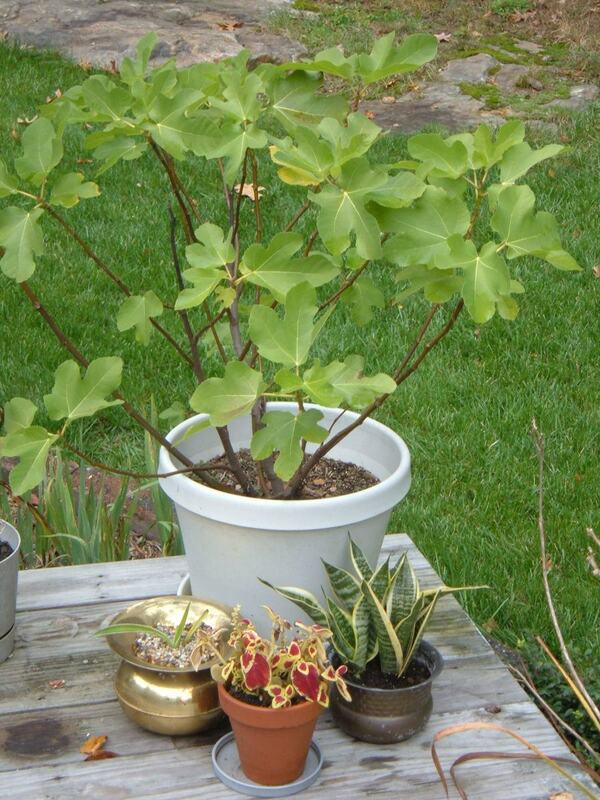 The trees require a suitably deep pot or container. A minimum depth of 60 cm is ideal. Pots can dry out quickly, so keep the pot mulched on top with bark, or use shingle for a more decorative look. The mulch will help retain moisture in the compost. Once the fruit has appeared, water the tree regularly. It is important not to water sporadically, as drenching one day and then leaving to dry out completely can result in the fruit skins cracking as they swell too quickly or shrivel up from lack of water. A regular good soaking will encourage the roots to grow deep into the pot and increase the strength and health of the tree. Plants with shallow roots are more prone to the risks involved from infrequent or inadequate watering. Your trees will appreciate feeding once the fruit have set. 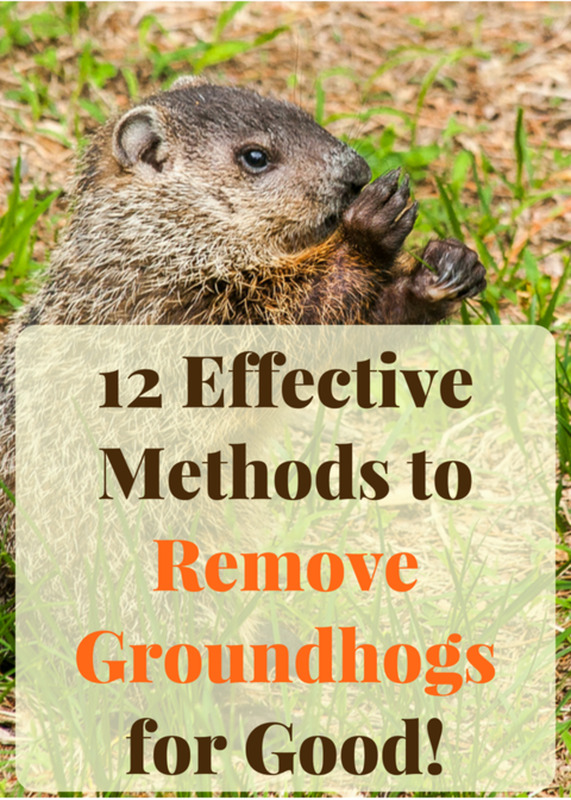 Use an organic seaweed feed to keep them happy. An all-purpose organic feed is ideal, but avoid feeds heavy on nitrogen or you’ll have a tree heavy on foliage but light on fruit. Q: How do I keep your homegrown cherries for me and not let them get consumed by pests or birds? A: There are a number of ways to protect the trees without resorting to chemicals. A physical barrier of netting will stop the birds from feasting on your fruit, and grease bands around the trunk will prevent harmful creepy crawlies from climbing up from the ground. Positioning the trees amongst other herbs and flowers that deter harmful (but attract helpful) insects will also help. 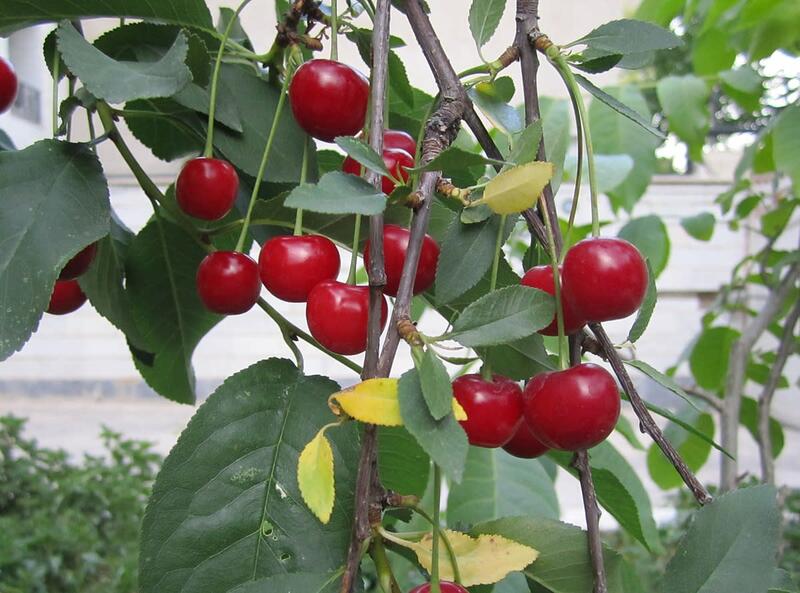 Q: Should I prune a cherry tree? 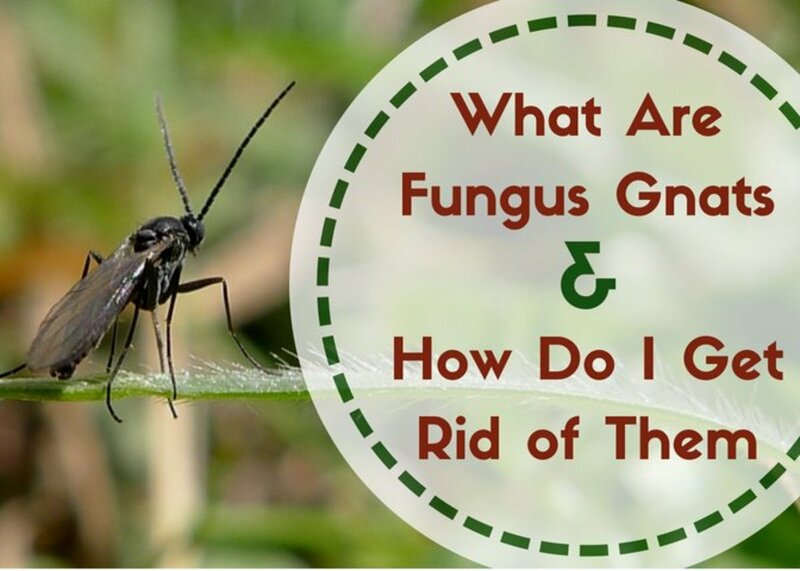 A: Keep the tree healthy by pruning away diseased or deadwood. 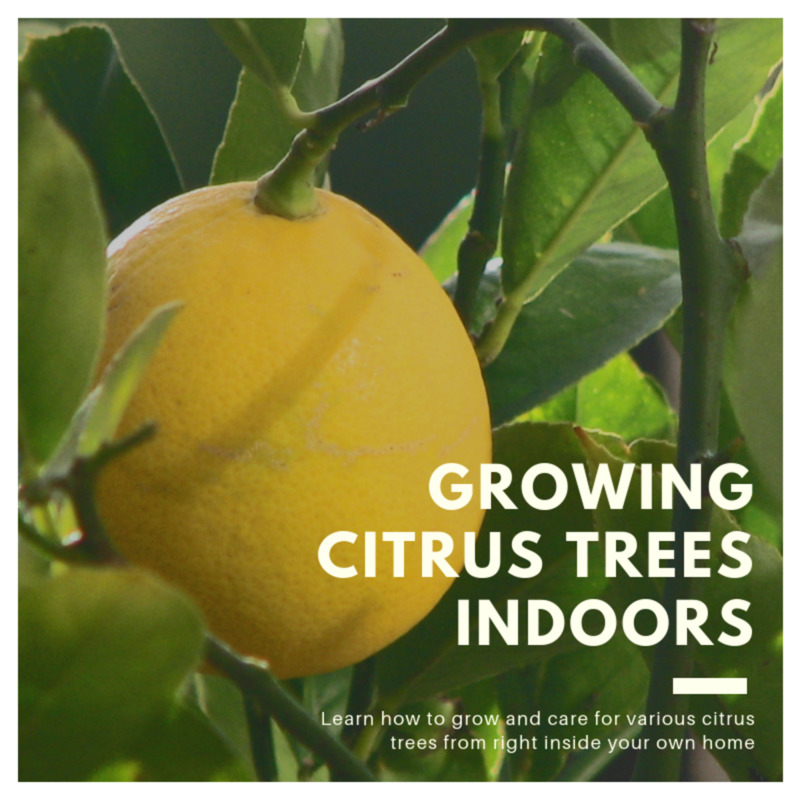 This allows air to circulate around the branches, gives the sun a chance to shine on all the branches, and will encourage healthy growth. Avoid pruning during the winter months as it can increase the chances of the tree being affected by disease. Q: Where should I place the potted trees? A: Cherry trees are quite attractive, especially when in blossom. Make the most of this by locating yours in a position where you can enjoy looking at them. They will tolerate partial shade but will be much happier with plenty of sunshine and will give a better crop as a result. 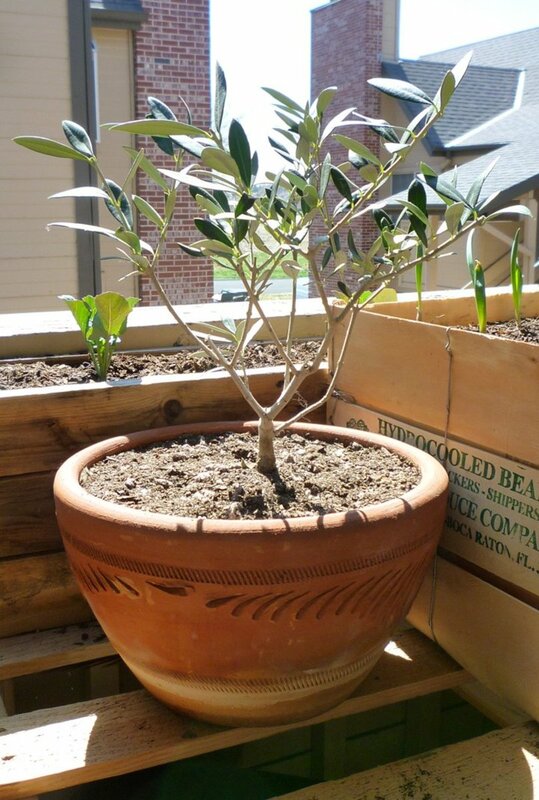 The added advantage of having your trees in pots or containers is they can be moved as circumstances dictate. So if particularly strong winds threaten the blossoms, you can move the pots to a more sheltered spot until the weather improves. Also, their location can be changed as the direction of the sunlight moves through the months to maximise their exposure. Do you grow cherry trees in pots? 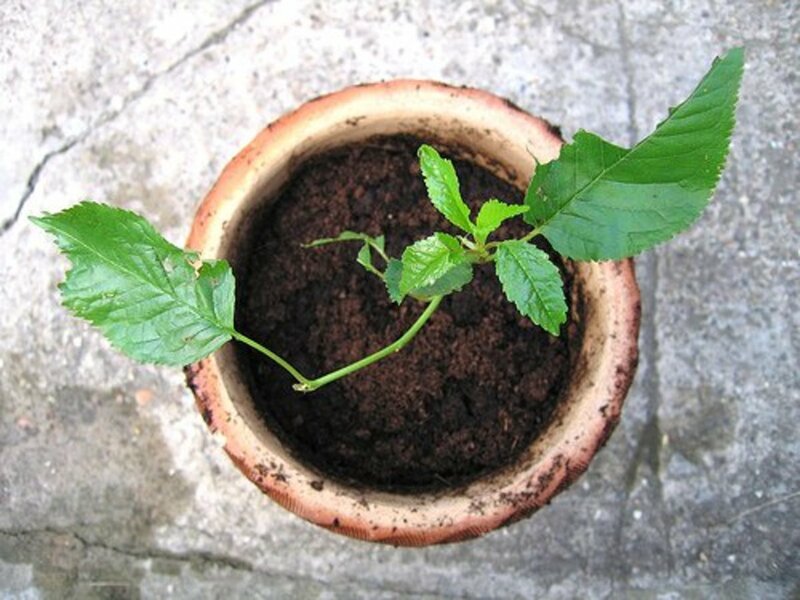 I am growing some cherries in pots (in the uk). Do I need to put them somewhere sheltered and shady over the winter, for example a little wooden enclosure with a Perspex ceiling in the garden. I would like a cherry tree. I live in a temperate climate. Congratulations on these achievements. I've had a cherry tree in a pot for 3 years; it has beautiful flowers, plenty of tiny green cherries after the bloom, but most of them shrivel and fall...I usually end up with only 4 or 5 ripe cherries! ?? Jasmith1...I live in Zone 6 in the USA, (Northern WV) and wondered if I planted cherries in a container, do I have to bring it in during the winter? How tall would the tree get when it bears fruit, and how soon would I expect to see fruit after planting? Your admonition about not watering sporadically is important. I found that I was causing my peaches and tomatoes to crack from excess swelling when I watered too much and then didn't water enough. Watering on a regular basis and not allowing the wells to flood after a slow flow is important. There is little more satisfying than growing your own. Great advice in this hub. Good job. I haven't grown Ranier cherries but I have asked about and you can get dwarf varieties that would work in pots. Normal varieties grow up to 35 feet high! Thanks Tams R.
I love Ranier Cherries. I wonder if you can do the same thing with them. Interesting article. Nice topic for a hub. Love the fact you mentioned not using chemicals and resorting to other means to keep the tree healthy and insects away.